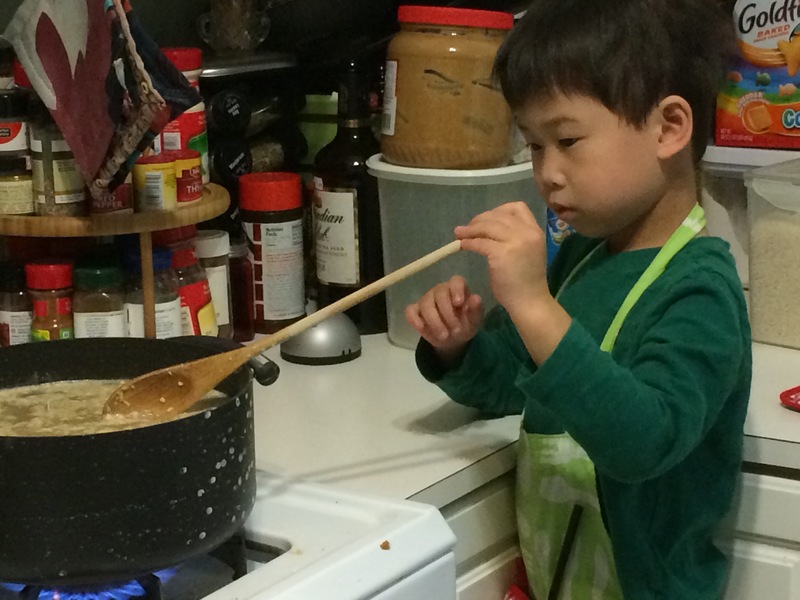 Last weekend we made congee. Aglet loves helping in the kitchen. Yes, I am the luckiest person alive. 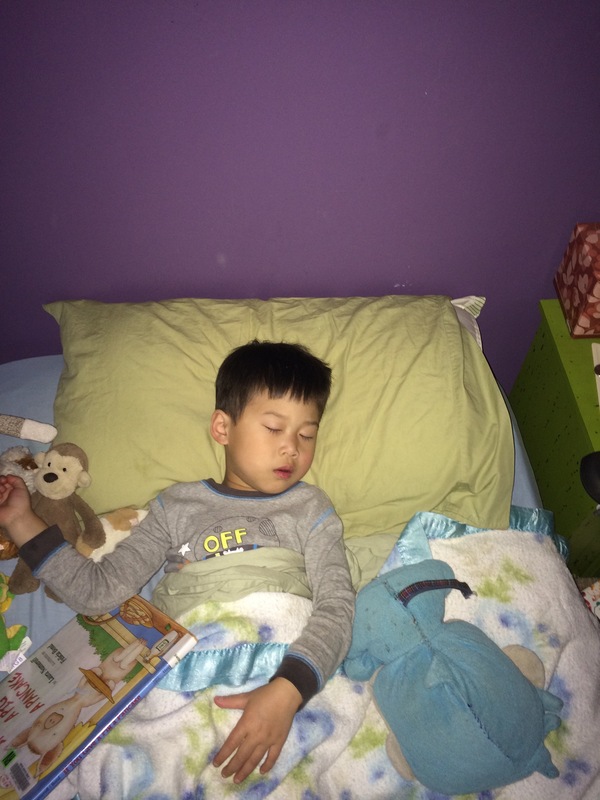 Because a: I just took a flash picture of my sleeping kid and he’s still sleeping and b: he’s sleeping clutching a library book.